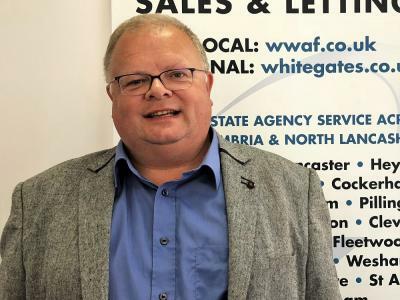 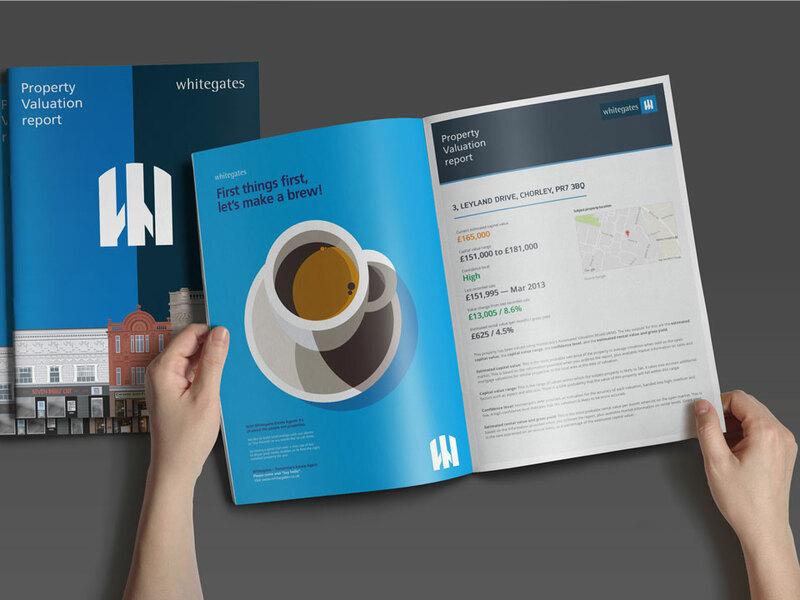 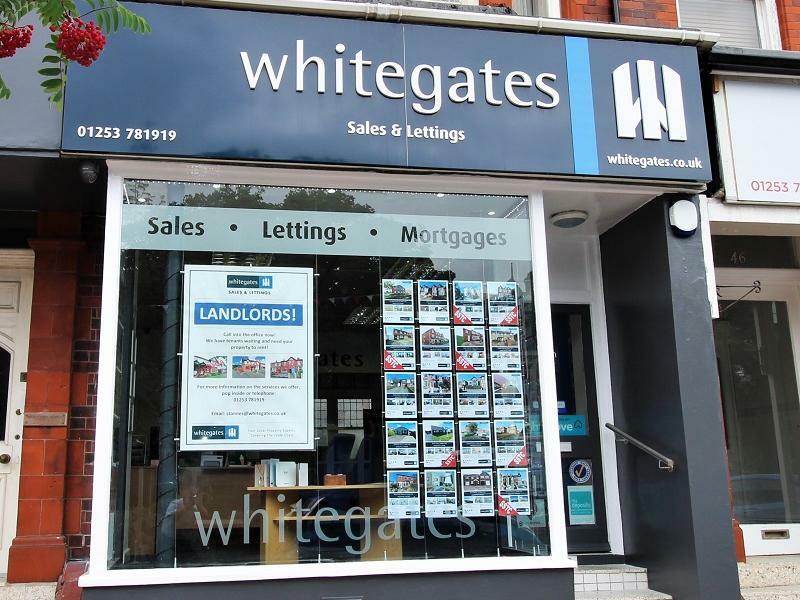 If you're searching for a good letting agent in St Annes our lettings team can help you manage your property and even find a ready-and-waiting tenant in St Annes and the surrounding area, so Whitegates can help you every step along your journey. 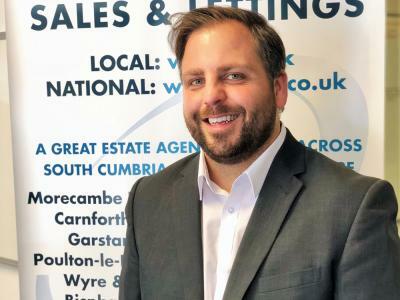 Please feel free to browse our site, check out our staff or pop in to our office for a chat and meet Dan & his team. 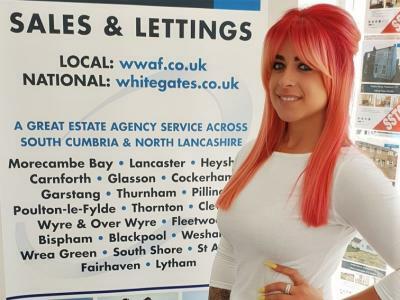 We'd love to help you find your next dream home.